Elena Zaharieva graduated from Sofia University with a Bachelor’s Degree in Italian Philology back in 2006. Languages are her passion. She has studied 5 languages, speaks fluently 3 and can understand another 10. Her other passion is technology. When Elena was 4 years old, she used to disassemble and reassemble every device she could put her hands on. When she was a teenager, she was already helping her friends fix different software issues. She wanted her job to combine these two interests so she started working as a translator of software products from English to Italian. Three years later, the company she was working for offered her the position of a technical writer. 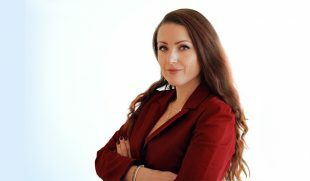 Since Elena loves taking risks and is open to challenges, she accepted the offer and for six years her job was to write end-user help documentation and manuals for electrical CAD software. 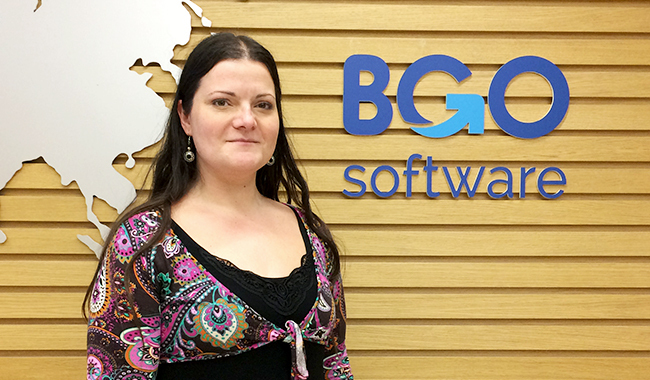 That is how she got to the next level in her career – BGO Software, where she writes different types of specifications, use cases and prepares mock-ups. Currently she is part of the team that is working on a project for a Fortune 100 Pharmaceutical Corporation. 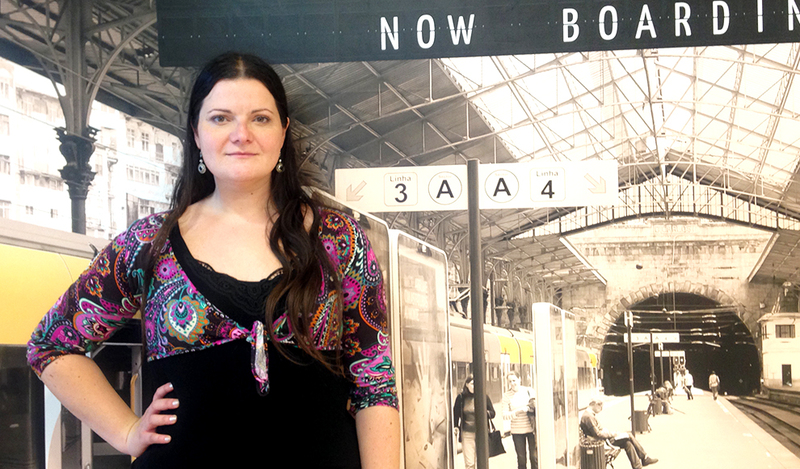 Elena is also a big fan of budget traveling and often takes the opportunity to visit new places. She also enjoys reading and watching movies. Her favorite genres are crime, mystery, fantasy and sci-fi. I’ve been working for BGO for 6 months now. Everything started when the guys from Lift HR contacted me via LinkedIn and invited me to an interview. 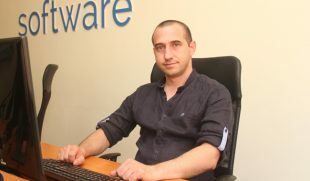 I really liked the place and the people (maybe mainly because during my interview Ivan Angov, System Administrator, was preparing the barbecue) and I am really happy that Niki Stefanov (R&D Manager) put his trust on me and offered me the position of Technical Writer. I have to stay focused and be able to extract and write the information I have in the right manner. Precision, logic, communication, writing skills and a lot of imagination. As a Technical Writer, tell us what it is like to be one. It is a challenging and interesting job that allows you to gather pieces of knowledge from numerous areas – it depends on the product or service that requires documentation.